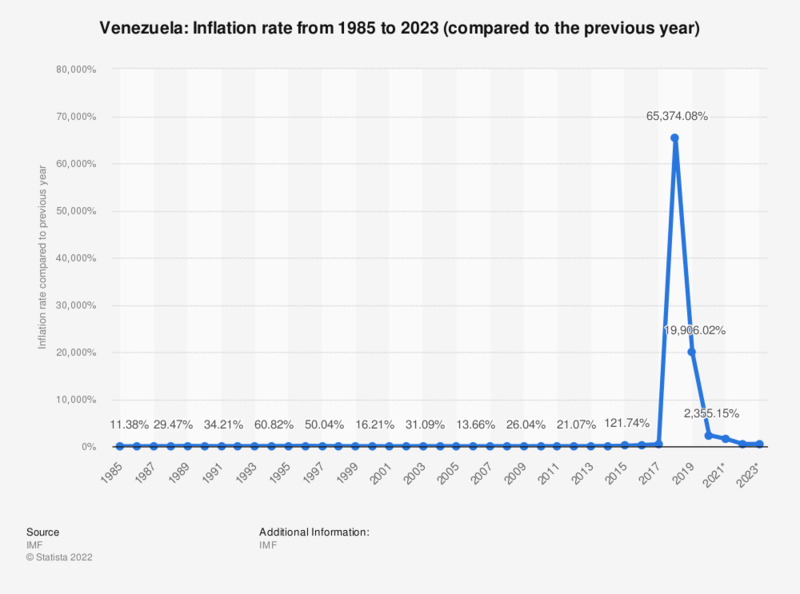 This statistic shows the average inflation rate in Venezuela from 2012 to 2016, with projections up until 2022. In 2016, the average inflation rate in Venezuela amounted to about 254.39 percent compared to the previous year. Everything On "Latin America and the Caribbean" in One Document: Edited and Divided into Handy Chapters. Including Detailed References. Venezuela: Do you feel your standard of living is getting better or getting worse? Do you think the political situation in Venezuela is very stable, somewhat stable, or not stable?